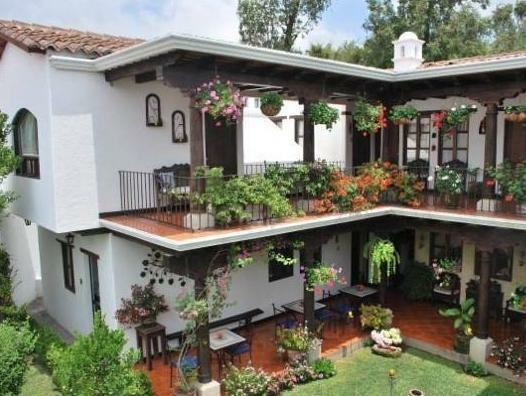 ﻿ Best Price on Hotel Casa Madeleine B&B & Spa in Antigua Guatemala + Reviews! 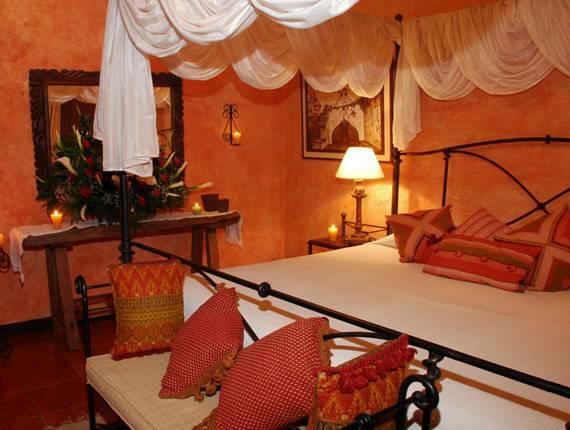 Hotel Casa Madeleine B&B & Spa is a boutique hotel located in the historic town of Antigua, Guatemala. It features beautiful ornate gardens and a spa with an open-air hot tub. Featuring mountain views, Casa Medeleine has a detailed colonial design with exposed beams and balconies overlooking the gardens. 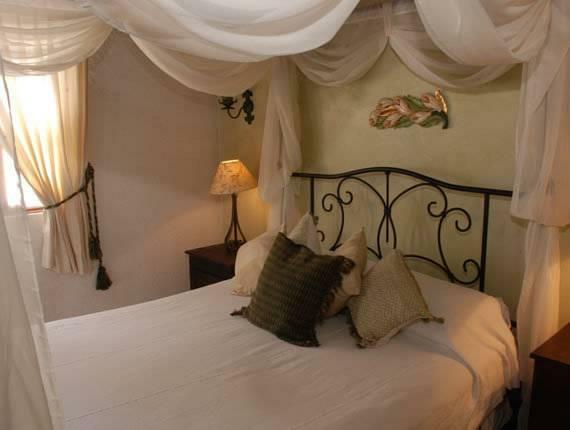 This B&B is decorated with original textiles and furniture, handcrafts and handmade candles. Each elegant room features wrought iron beds, and comes with a cable TV, a mini-bar and a private bathroom, which includes bathrobes, slippers and a hairdryer. 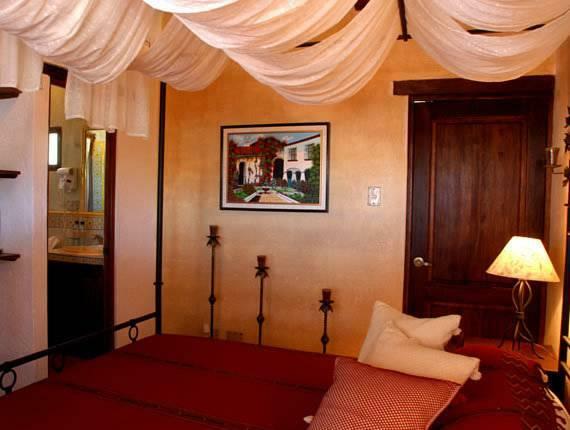 A daily breakfast is offered at Casa Madeleine B&B & Spa, and room service is offered for free. The spa has a Turkish bath and offers several beauty treatments. Staff offers a range of guided trips to places like Tikal, which is 45 minutes by plane. Lake Atitlán is 55 mi away. La Aurora International Airport is 40 minutes’ drive away. The hotel was really great and the folks there were the best. Very attentive and friendly. Beautiful views from the room. Simply awesome. La struttura è carina le camere pulite e confortevoli ma isolata ( il campanello per entrare non funziona spero che l' abbiano aggiustato) , la colazione è misurata e la prima mattina l 'acqua fredda in doccia ho dovuto chiedere di attivarsi.